Global Recruiters of Huntsville was founded in 2009, but the reality is that we have always been recruiters. 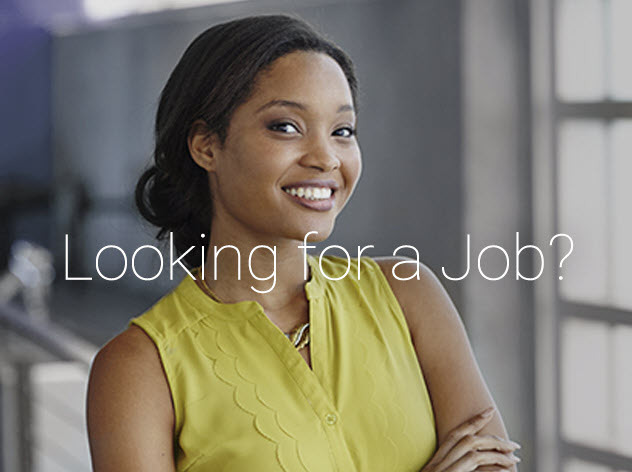 With more than 30 years experience in hiring top talent, our founder took that vast experience and put it to work in the recruiting marketplace. We continue to expand our footprint in that marketplace and have continued with our original premise to place top talent in superior organizations within our areas of specialization. 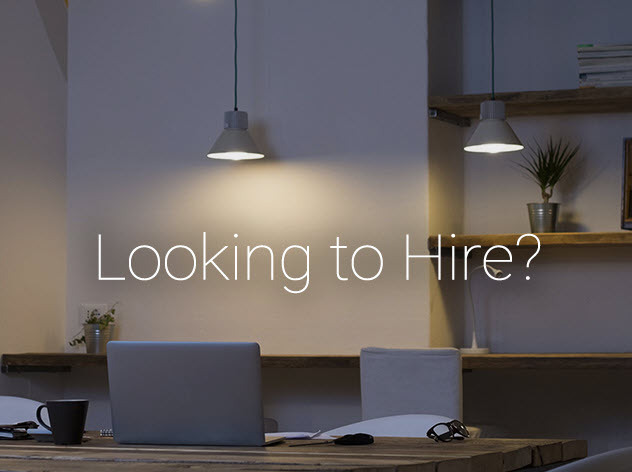 We are headhunters and we are here to help you, whether you are a candidate seeking a new opportunity or a company looking for that special hire or hires. Let's talk about your needs and see how we can develop a comprehensive solution for you.